DTI is proud to be offer a complete line of products for your business' needs. 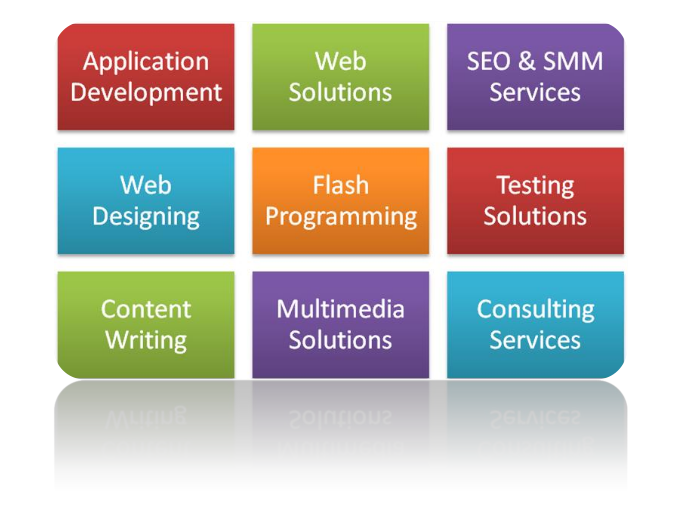 We can help you from start-up to full-swing operations. Click on one of the links above for more details about what we can do for you, or contact us directly.